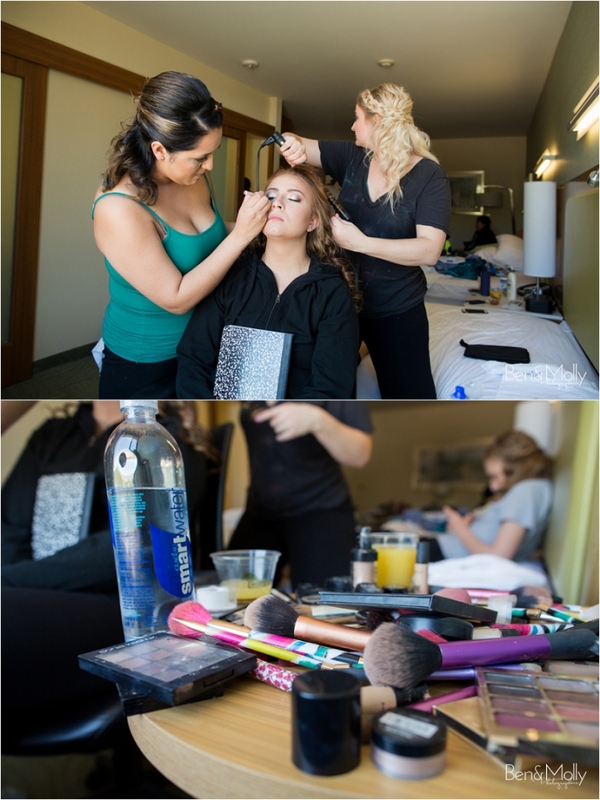 We absolutely loved being a part of Armando and Kelsey’s wedding! There were married at St. Joseph’s Catholic Church in Wenatchee. The reception followed at the Leavenworth Fest Halle. 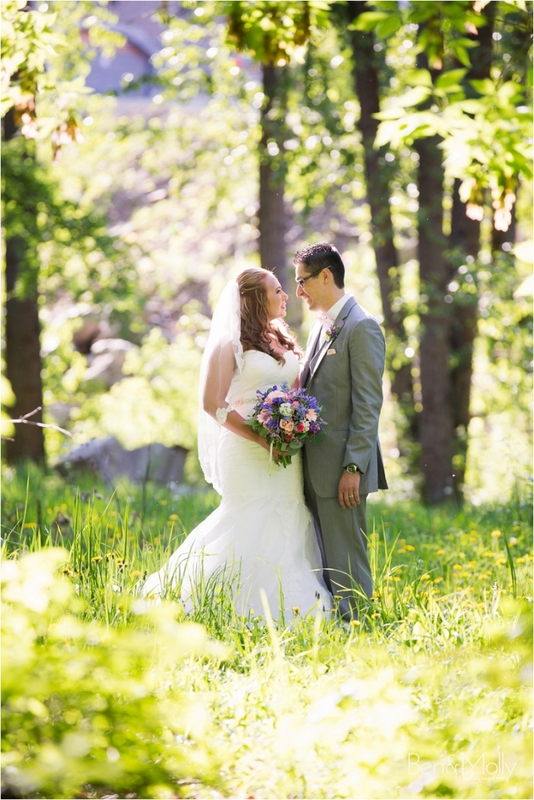 Kelsey choose colors of pale pink, light blue, and gray to complete to her Spring wedding. a Their two sons were the ring bearers, which they took very seriously! Armando wanted to give Kelsey a hug before the ceremony, but didn’t want to see her. So the shared a blindfolded embrace. Both her step-dad and grandpa walked her down the aisle. She had a picture of her late father on her bouquet to keep him close to her on this day. Come back next week to see the second half of their wedding day!